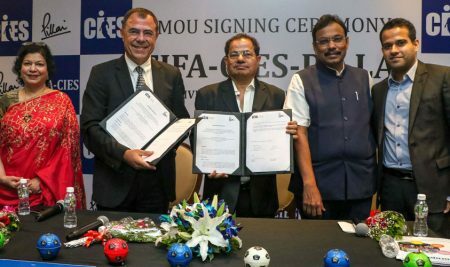 FIFA (World’s Governing body of Football) along with CIES (International Centre for Sports Studies) established the FIFA/CIES University Network in the year 2004 ‘to give students the broadest possible vision of management in modern sports’. 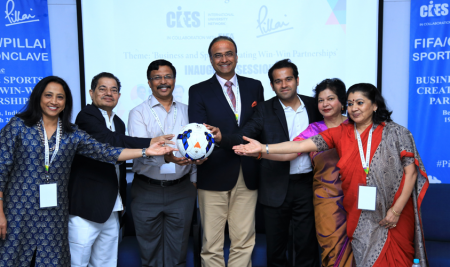 Today, FIFA/CIES has an established network for conducting their executive sports management programme in 15 different countries in Asia, Africa, South America and Central America, as well as in the Caribbean, the Middle East and Europe. India is the 16th country in the global map to have such a programme and 1st in South Asia to get an authorization for running such an initiative. 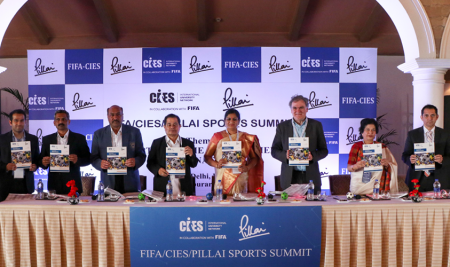 Who is the FIFA/CIES Executive Programme intended for? Managers and individuals working in the sports world on a professional or amateur basis (e.g. national and international federations, continental organisations, NOCs, clubs, regional associations, ministries, municipalities) who are seeking to broaden or refresh their knowledge of sports management. Professionals from all backgrounds (e.g. legal practitioners, economists, journalists) who wish to start working in sport and become familiar with the specialist aspects of the sports industry. Young graduates who wish to complement their existing academic training with a specific qualification in the field of sports management.